Over 20 years of writing and editing a variety of Catholic publications. Scott P. Richert is the senior content network manager of Our Sunday Visitor, the world's largest English-language Catholic publisher. He is the editor-at-large and former monthly columnist for "Chronicles: A Magazine of American Culture" and has over 20 years of experience in print and online publications. Richert has published articles, reviews, and commentary in numerous places, including Humanitas, Catholic Answers Magazine, and ThoughtCo. He has been a guest on many radio and television programs, including "Extension 720 With Milt Rosenberg" (WGN), "The Tom Clark Show" (Wisconsin Public Radio), "Catholic Answers Live," and "The Catholics Next Door" (Sirius XM). 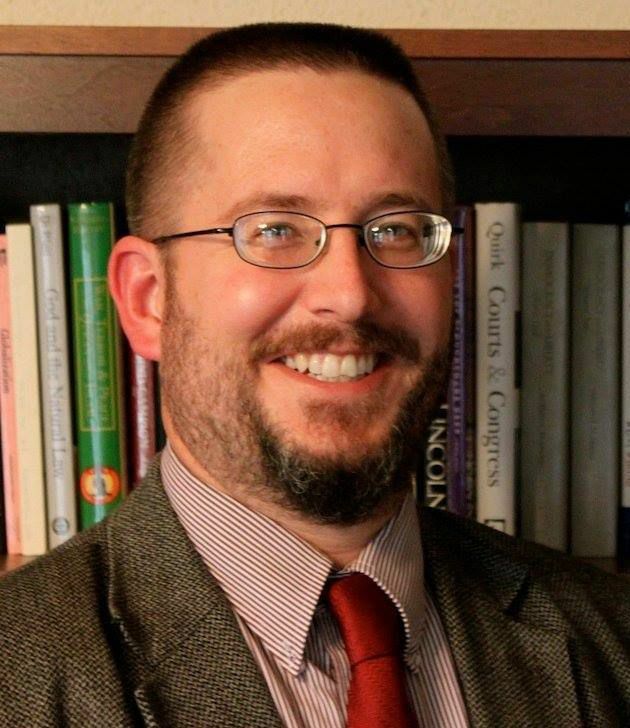 Richert and his wife Amy homeschooled their eight children using a traditional Catholic curriculum, and Richert has written homeschooling courses for Seton Home Study School, a Catholic homeschooling organization in Front Royal, Virginia. Richert holds a bachelor's degree from Michigan State University, where he took a number of religious studies courses. In 1992, he received his master's degree in political theory from the Catholic University of America.